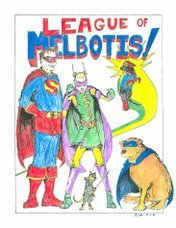 League of Melbotis: Oh. My. God.